With the KOHLER® name behind our stylish walk-in Baths, you can trust that they will last! For anyone facing mobility challenges due to advancing age or declining health, using the bath can become a difficult process—a source of stress and danger that impacts both confidence and quality of life. Rather than giving up those wonderfully hot soaks, consider making a transition to something different. A Kohler brand walk-in-bath installation will give you a bath that is attractive but, even more importantly, safe and easy to access. 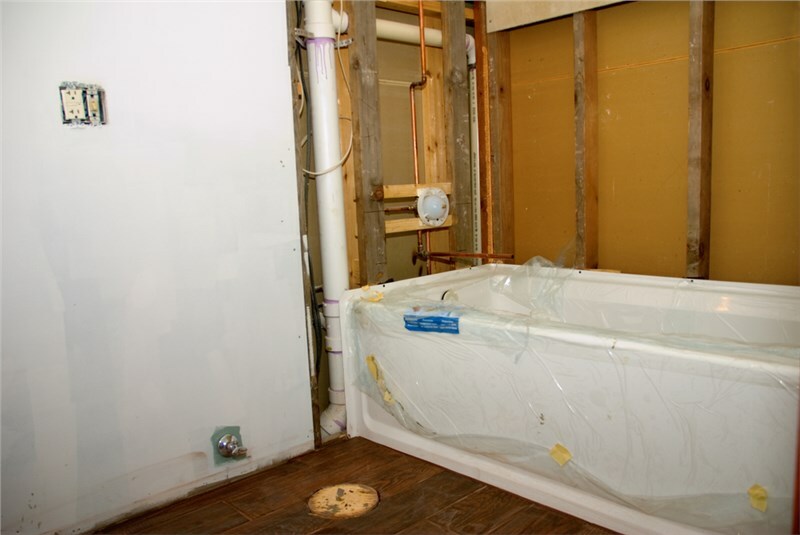 Our team of Chicago bath renovation experts has more than 20 years of experience with bath and walk-in bath installment. Allow us to show you some of the benefits you can look forward to when you choose a Kohler bath. Request a FREE Price Estimate on Kohler Walk-In Baths! 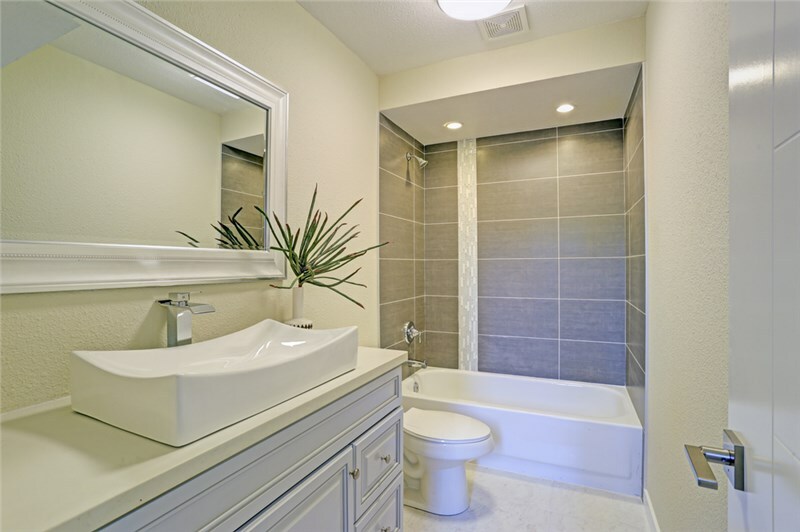 Reclaim your enjoyment of your daily bath by installing a walk-in bath in your Chicago home! These durable fixtures provide all the style and performance you expect from Kohler and all the convenience and safety you need in an easy-to-access bath. Schedule a complimentary in-home consultation and price estimate with Comfort Shower and Bath experts by calling us or filling out our simple online form today!